The Out Islands of The Bahamas have left an indelible mark on the very core of my being. I've written about there here pretty extensively, too many times to link to individually so here's a link to all of those Bahamian posts. As I gear up for what will be either my ninth or tenth visit to my Out Island, Cat Island, all of my thoughts are now directed to my east. I'm not the only one who's been deeply affected by those far flung islands, not by a long shot. There's something to their untrammeled beaches and all but forgotten shores that really sings to a special breed of person. Out Island fans tend to find one another and when I started Tweeting about my Bahamian experiences last fall it was no real surprise that I fell in with a whole cabal of Out Island folks. One such Out Island person is a Vermont-based builder and renovator who has a case of the hots for the Out Islands that puts mine to shame. 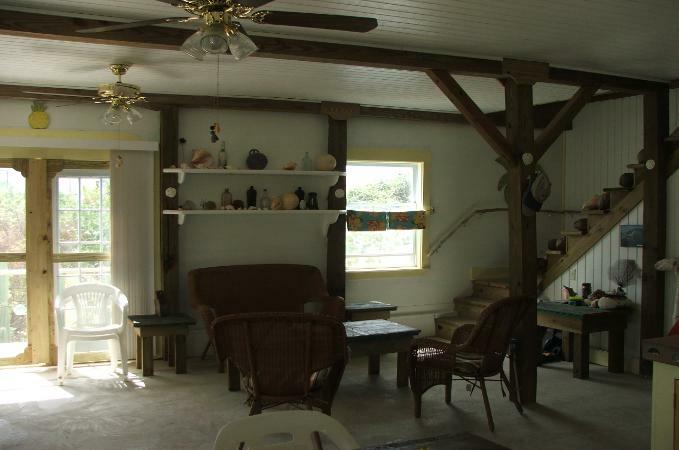 Todd Vendituoli and his family not only love the island of Eleuthera, Todd's become a builder and renovator there. 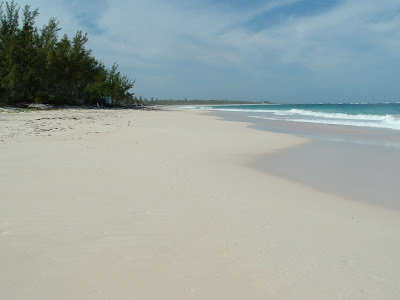 Eleuthera is a 100-mile-long ribbon of sand and rock that starts around 50 miles east of Nassau and extends to the south until it ends around 20 miles tot he northwest of my beloved Cat Island. By 1550, the population of native Taino people had been enslaved and deported to Hispaniola by the Spanish. The island lay empty until it was settled by British Puritans in 1648. 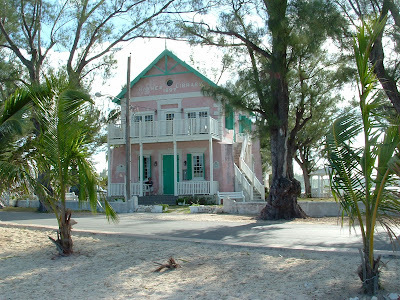 Eleuthera gets its name from the Greek word for free and its current population stands at around 8,000 people. 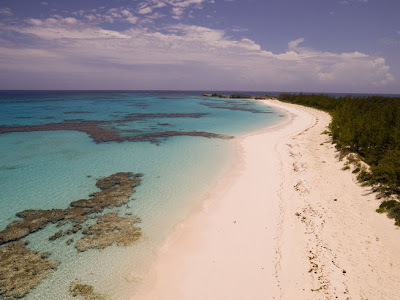 Though Eleuthera's a bit more connected to the rest of the world than some of the more outlying islands, it's still pretty far from the beaten path. It was into this splendid isolation that Todd and his wife found themselves around ten years ago. Todd was already an established builder and renovator in New England and they ended up buying a home during that first visit to Eleuthera. 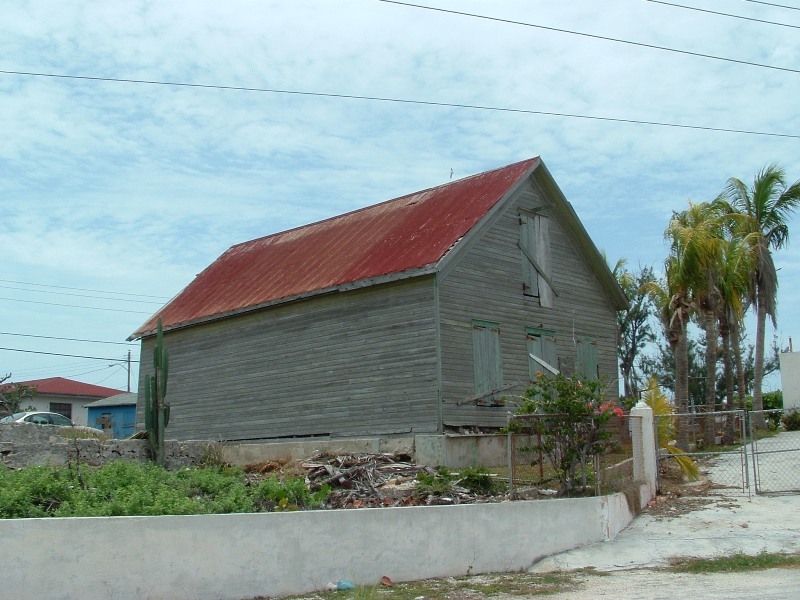 Shortly after that first home, they bought and renovated a historic home on Cupid's Cay. The photos that accompany this post are the before and after photos of their historic undertaking. 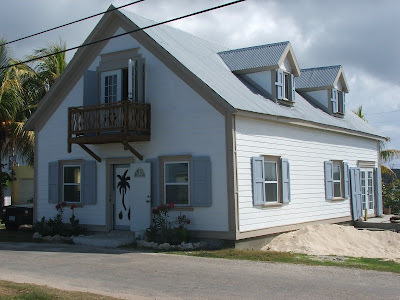 Todd just returned from Eleuthera this week and he took the time to answer some questions from me about his experiences as a builder who works in the Out Islands. The house that Todd bought. I’ve been a contractor since 1986 and have done remodeling, post and beam homes, and commercial rehabs. Right now I do energy efficient homes and remodeling in VT and ME. You can see more at www.tvendiconstruction.com . The back of the house that Todd bought. 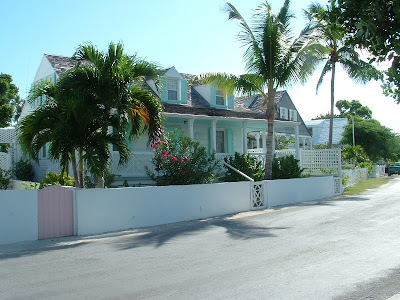 How did you get from building and renovating in Vermont to building and remodeling in Eleuthera? 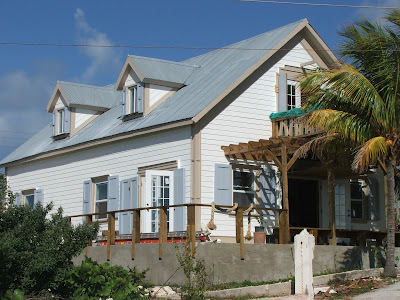 My wife and I went to Eleuthera on a vacation and ended up buying a small cottage and about a month later a historic building came on the market. We went back down and decided it could be renovated, made an offer, which was accepted and so it began. You can see more of this renovation at www.cupids-cay.com. This is the same house as the renovation is wrapping up. Quite a transformation! What are the greatest challenges to working in the developing world? There are many things that are different to work out in the Islands. Labor works on a different time frame and finding good labor can be a challenge. 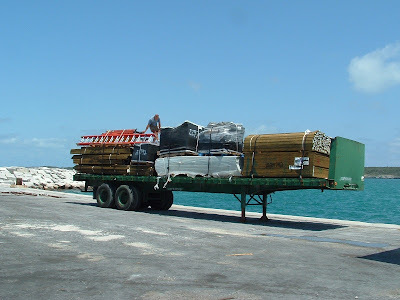 Materials have to be generally brought in so you have to deal with ordering, shipping by boat, Customs, deliveries and of course timing it all to be done efficiently. Also the system works differently than here and without knowing who to see it can be difficult to get things accomplished. It’s not a what you know place but who you know and understanding the procedures for getting things done has to be learned if you expect to proceed. This is the back of the house after the renovation. I think the greatest reward is in actually getting the project accomplished and having a satisfied client as sometimes the simplest of things can turn into a project themselves. It is not the States and sometimes what would be deemed a simple task takes on a whole new dimension so when the job is completed there is a strong sense of relief and achievement. 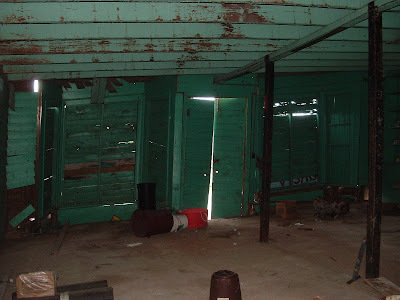 This is the interior as he found it. How do you get supplies? Most of my supplies come from Florida. I have to go through the entire project, every nail, screw, windows/doors, siding, framing lumber and on and on. Then I do the order and try to set up a ship date or dates if the order is to be split shipped. This takes quite a bit of time as if you stop and start to look at every tiny piece that goes into making your home you’ll soon see there are thousands of items that need to be accounted for. This is the same room after. What happens if you miss something or you have a tool that breaks down? If I have forgotten an item I try to buy it locally and you usually can find it but the cost is generally much more expensive. This possibility also has to be accounted for in pricing of a project there. You don’t just run to your local Home Depot and pick up what you forgot to order. If a tool breaks then you have to order a new one from Florida and I have about the same line of tools there as here. The difference is here I buy $400.00 for a nail gun and that’s it. There I buy a $400 nail gun in FL, ship it to the island and pay Customs and now I have a $650 nail gun. Custom fees vary on item to item but they range from 7% for raw lumber to 46% on other items to 80% for vehicles. A $10,000 used car in FL and brought to the Island is about a $19,000 by the time you get to drive it. The first shipment of building supplies arrives from Florida. In general, how much more expensive is it to build something in The Bahamas as opposed to building in Vermont? Of course it depends on the materials desired by the client but everything is very expensive. As I mentioned above the duties imposed by Customs are high. Gas is generally around $5/gal. and food/electricity are also expensive. So as a general rule it seems that with all the items needed to do a projected, transportation, fuels, materials shipping etc that need to be accounted for the projects costs are about 3 times the cost compared to here. As everywhere there are good reputable builders and bad dishonest ones. The good builders are not cheap but they will get what is needed done and in a professional manner. The dishonest ones may never get your project done and end up costing you more than if you had just used the “expensive” contractor. What's the licensing procedure over there and what kind of building codes or building code enforcement are there in the Out Islands? 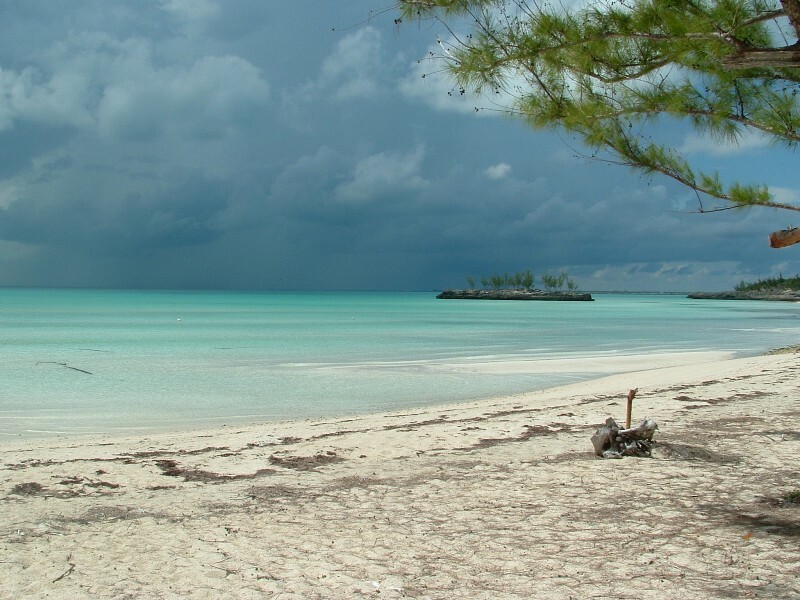 In the Bahamas there are presently no licensing of tradespeople. Therefore if you have a tape measure and a saw you could pass yourself off as a contractor. Yes they do and yes foreigners fall for it. They do have very good building codes and there are numerous inspections throughout the project. However the inspections can sometimes be meaningless and there are numerous ways around the procedure. Remember it’s not what you know but who you know and what steps you’re willing to do to get things accomplished. Lunches, “gifts” and favors owed go a long way to speeding a project along. 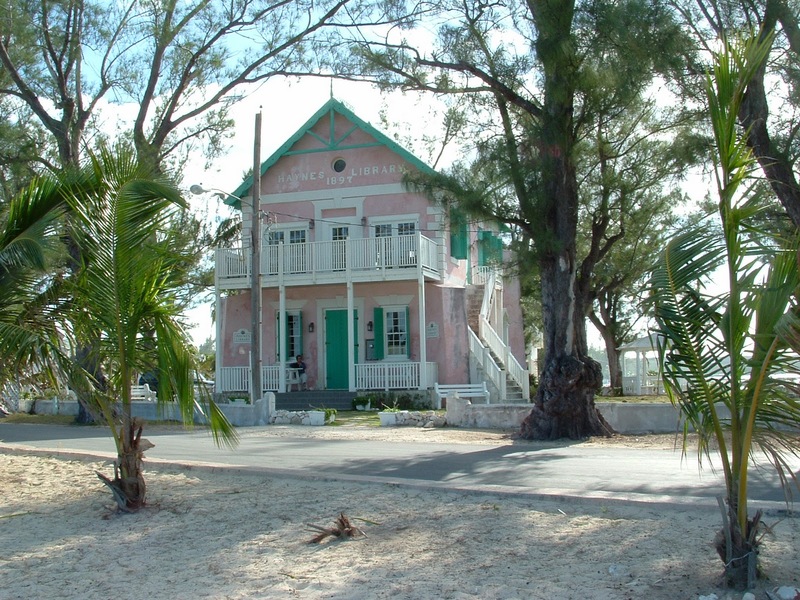 This is the library in nearby Governor's Harbor. How difficult is it to put in a full workday when you're surrounded by so much beauty? What is a typical work day like? Actually when I’m doing a project I handle it the same there as here. I set goals that I want to see accomplished for the day, week etc and set out to obtain them. Sure I get to step back at various points in the day to see the beautiful water or fish but I try to stay focused on what needs to be accomplished. My job is to keep the project going at a satisfactory speed, make sure everything is being done as needed and a constant line of communication with the client so that they remain aware of progress and are happy. My day usually starts around 5 am with planning what’s to be done etc and then to the job by 7 am or earlier depending on the temperature. During the day I have to make sure all work is being done as needed, checking on supplies and subcontractors and then in the evening I usually send pictures or a communication to the client or clients to keep them in the loop. Recently we did a project for a client in California and he and his wife only came once during the project and then at the completion and they were completely satisfied with their new home. What's next on Eleuthera? 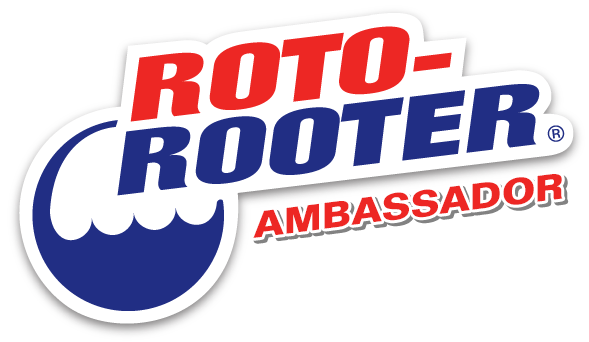 How big a role are you planning for The Bahamas to play in your future? Right now The Bahamas are in the same position economically as most other places and construction has slowed on Eleuthera as well. There are still opportunities to be gained and we continue to look for various avenues to pursue. I am also a foreigner there and as such have to work within the politically landscape of that country, which can be trying at times but we continue to see ample growth for years to come given the beauty of the island and the wonderful people of Eleuthera. Once again, Todd Vendituoli's primary website is here and his Eleuthera website is here. You can also find him on Twitter as @TALV58. Thanks Todd, I'll toast to you when I sit down in front of a steaming bowl of sheep's tongue souse in a few weeks. I can see why these islands keep pulling you back. I swear the placed is sacred. You know it's funny, when you look at a map it looks like The Bahamas are just off the coast of the US and they are pretty much. But those couple of hundred miles across the Atlantic may as well be measured in light years. 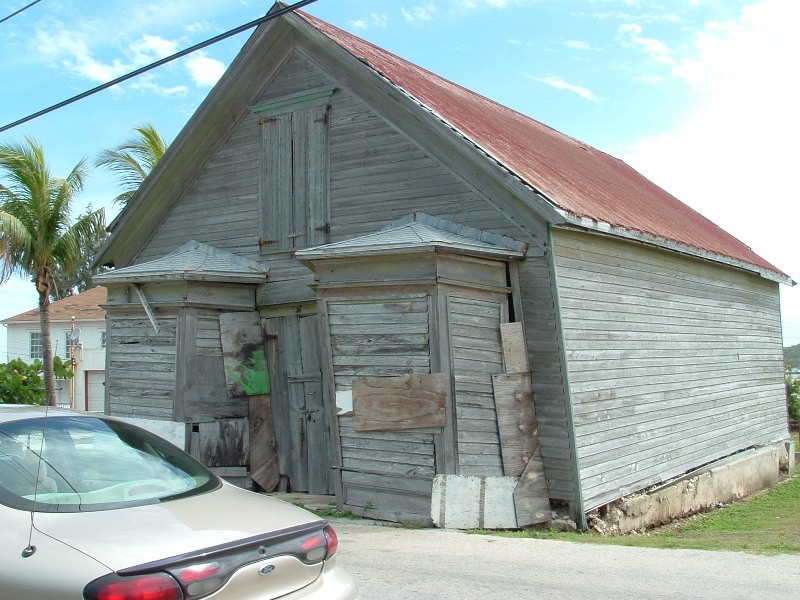 It's impossible to exaggerate the difficulty of building something on Eleuthera. Impossible. San Salvador, cool! If it was good enough for Christopher Columbus... Although the good people of Cat Island claim her landed there. I'm glad there are other Our Island fans out there. I always get so misty-eyed and reverential when I write about them and I worry that my awe isn't coming across. There's nothing quite like a secluded beach like that, is there Sue? It is amazing to have a stretch of beach all to yourself with a loved one. It fulfills that fantasy of being lost on an island and never wanting to be found. Like the idyllic life in the Blue Lagoon. Nothing soothes my soul like the blue waters of the Caribbean. Day dreaming a few more minutes.....Okay, now back to the rat race of Southern California. I feel the same way. I have a photo of my beach on Cat Island on my phone so I see it every time my phone rings. Ahhhh. I didn't see any mention that the vintage of the buildings he is interested in - the methods of construction are the same in Vt and Bahamas. 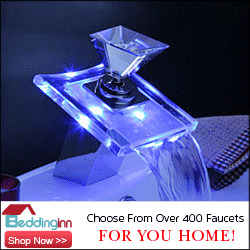 Additionally the Yankee custom of saving, reuse, and waste not want not seem also to be shared. Lovely. Now I wanna visit. Todd Vendituoli is on twitter as @TALV58 and you can reach him there. In the interest of brevity, I keep my interviews to 10 questions and they don't cover everything. He'll be back for another round though. He's a builder in Eleuthera primarily, this historic renovation was the first thing he did there. I found out after this went live that the closest he can come to dating the original structure comes from a photograph of the building taken in 1905. 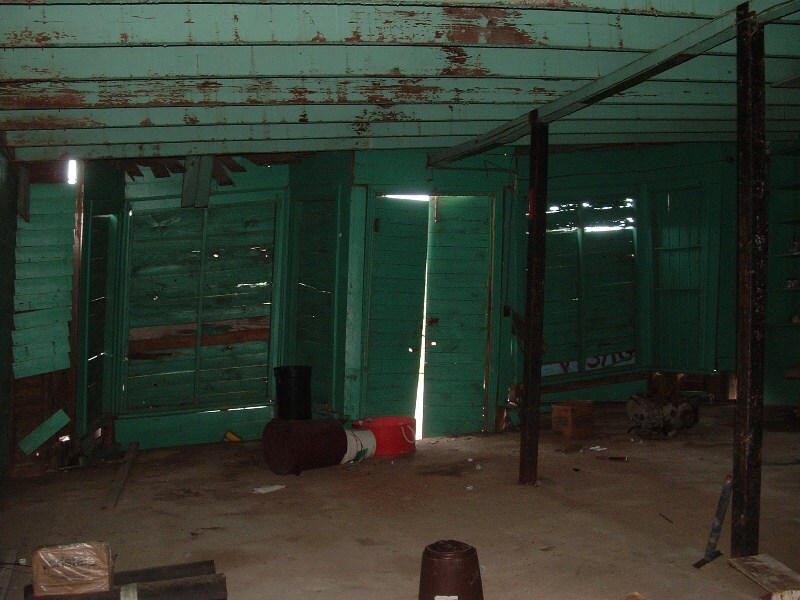 From the photo, the building's already looking pretty threadbare so the answer is that no one knows for sure. Accurate records are hard to come by in the developing world, there are completely different priorities at play. I can imagine that hammering a nail into a stud is the same where ever you go, but the similarities end pretty quickly after that. Materials are crazy expensive and people make their budgets by getting really creative in their re-uses of found flotsam and jetsam. I've spent a fair amount of time in the Out Islands and I'm forever amazed at the level of ingenuity required to make it in a part of the world that's so cut off. It's an amazing experience to see first hand that so much of what we think are necessities in the US are really luxuries when you get down to it. One of my favorite buildings over there is a masonry house made not with cinder blocks but with conch shells that were collected off the beach and from garbage piles around the island. Oh, and if you want to experience Todd's place first hand, he rents it out throughout the year. Eleuthera and the Out Islands bite deep so be careful!